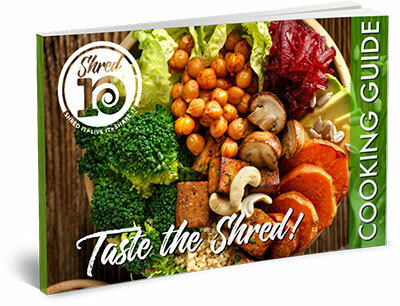 Shred10® | The Shred10™ program is a fun, effective, and do-able jump start to better health. 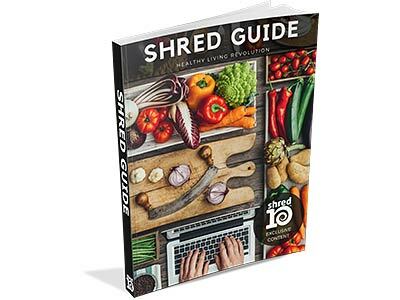 This free 90-page eBook is available exclusively to Shred10® participants. It is a robust collection of plant-based meal ideas and healthy cooking tips and tricks from members of our community all over the US and Canada. They are tried and proven favorites that deliciously impressed our test kitchen team! We believe that healthy should taste good too! If you are new to plant-based eating, you will find a lot of helpful tips on how to plan, prepare, and even how to mix and match options with some similar ingredients. Our goal was to keep it simple and give you lots of variety at the same time. 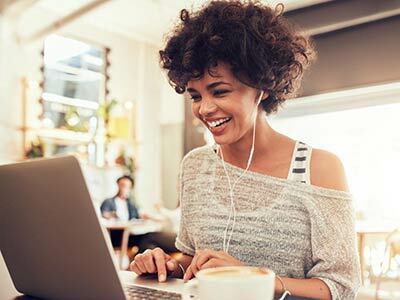 You will love this eBook and use it for years to come! During the Shred10® and the period following, you will flood your body with the nutrition of 45 different fruits, vegetables, and berries using Juice Plus+ capsules and Complete shakes. Commit to doing the Shred10® at least once during the next four months. Great! To get started with the Shred10™, please contact the person who sent you to this website.